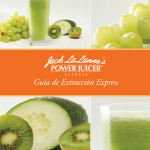 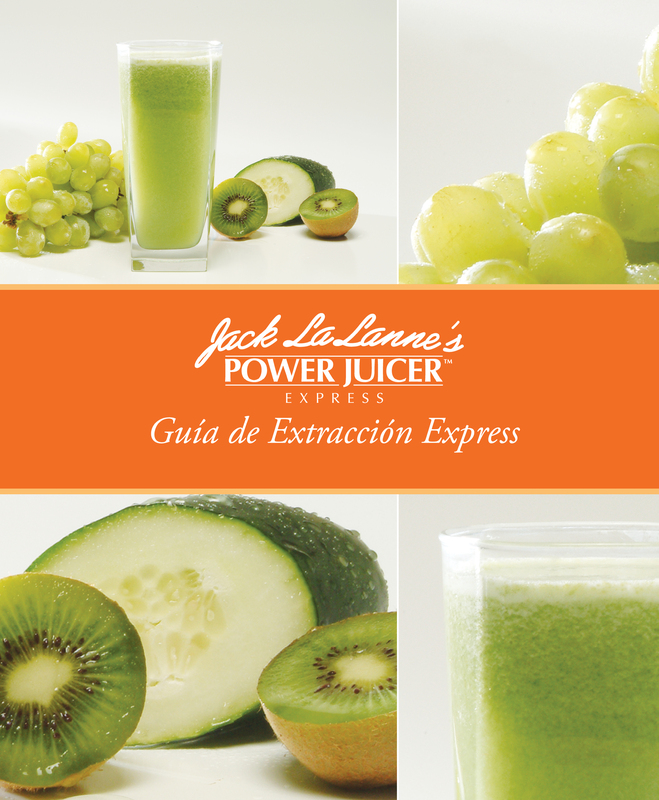 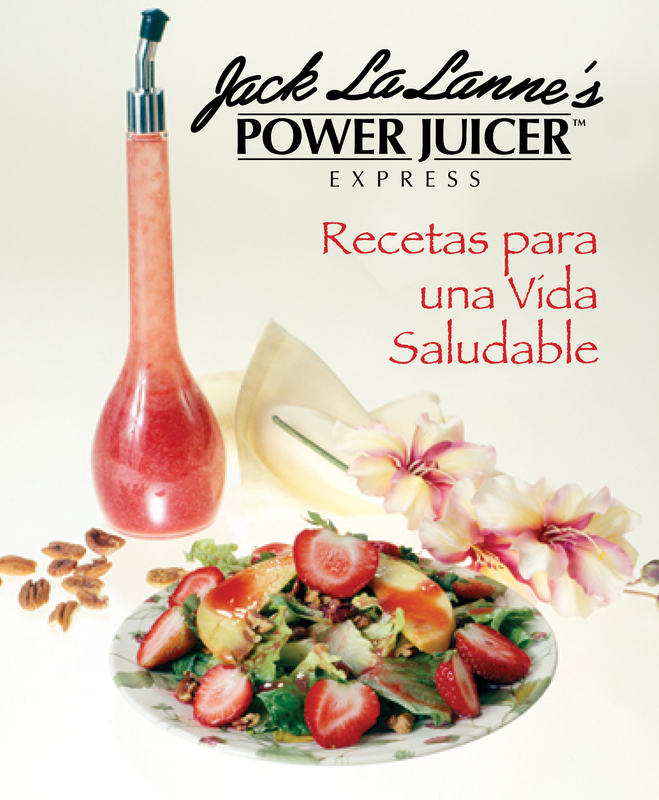 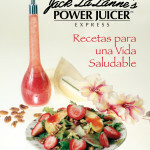 With Jack LaLanne’s Power Juicer Express you can unlock the power of natural juice giving you increased energy and vitality. 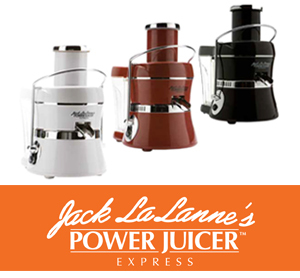 The secret is the commercial quality high output motor and stainless steel blades that juice perfectly every time, giving you maximum nutrition in every glass. 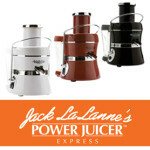 The patented extraction technique delivers up to 30% more juice than other juicers while the extra-large chute accommodates most whole fruits and vegetables.